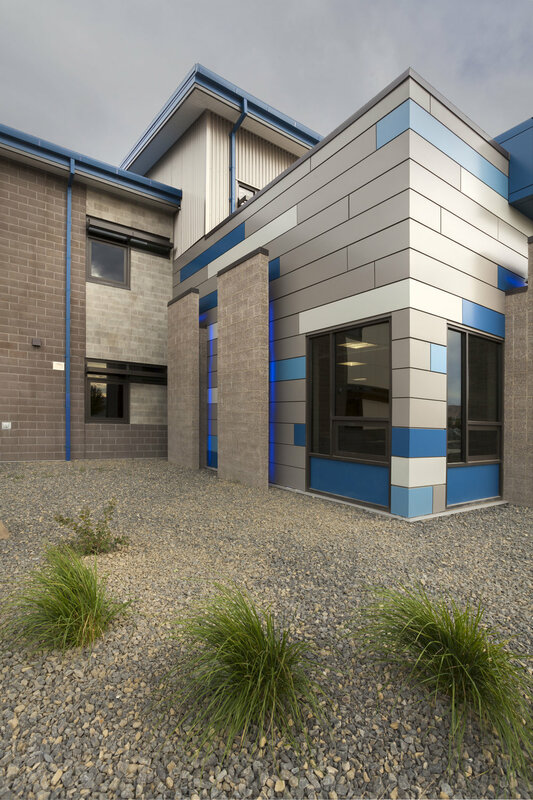 The new school is a one and two-story building, roughly 65,000 square feet, accommodating 630 students. 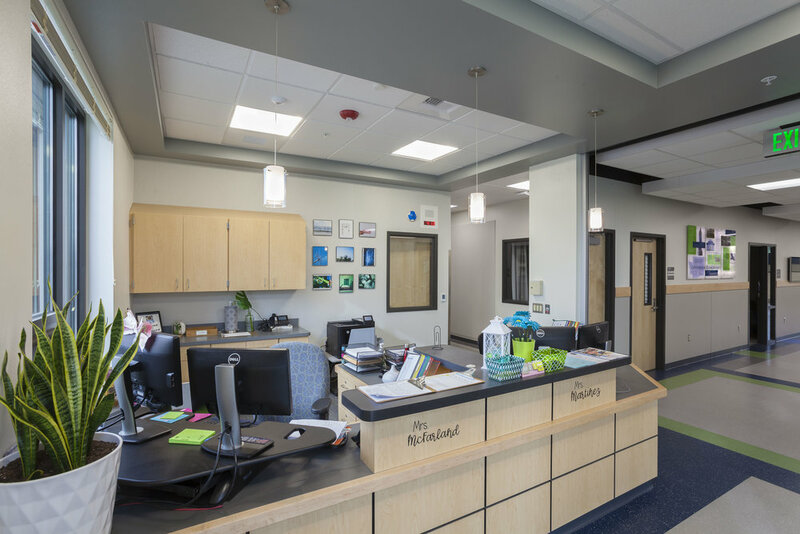 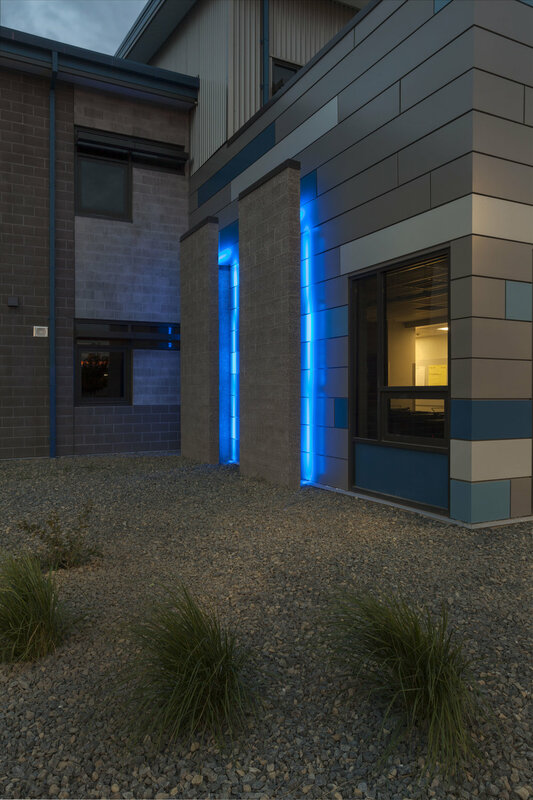 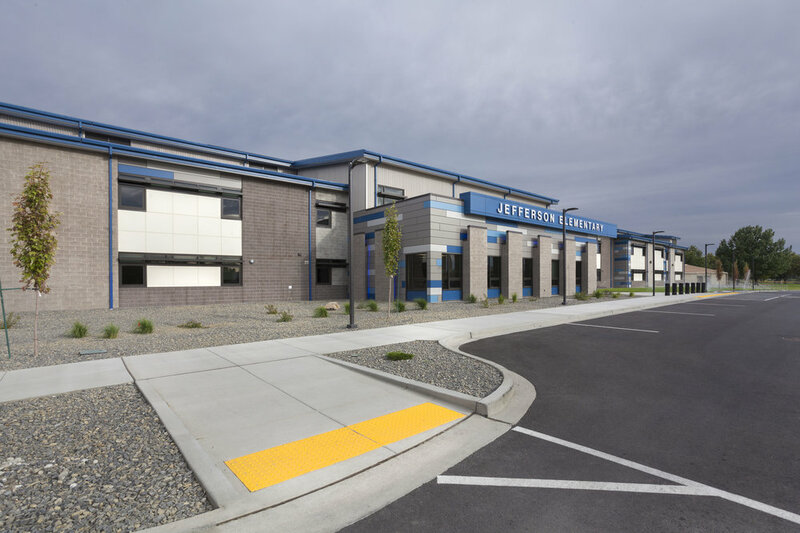 The linear design allows for the school to be constructed on-site while the existing elementary school operates and houses the current student body. 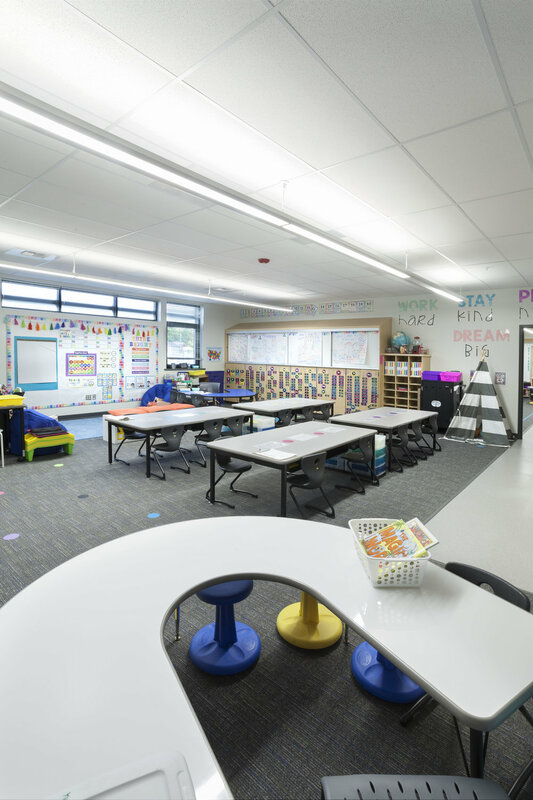 The layout includes a third ﬂoor mechanical mezzanine for ease of access to mechanical and electrical equipment—minimizing disrupt on to the classroom learning environment.